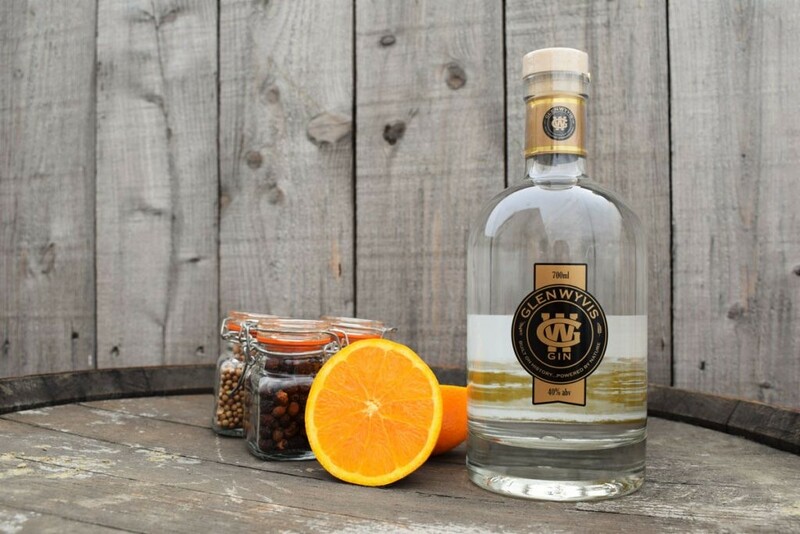 This month’s featured gin is the GlenWyvis Original Highland Gin, a delicious craft gin created in the county of Ross-shire in the Scottish Highlands. This unique Scottish gin is made from 9 different botanicals, including locally-picked hawthorn and distinct notes of citrus. 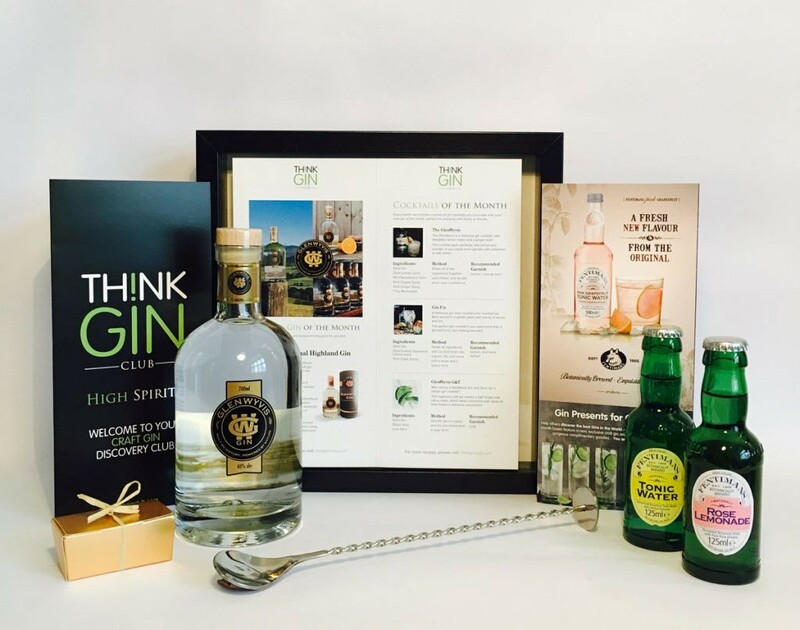 Based in Dingwall, Scotland, GlenWyvis is a distillery in the Scottlish Highlands, creating beautiful gins and whiskys for their customers to enjoy. GlenWyvis Distillery is the UK’s first 100% community-owned distillery. The distillery is entirely powered by renewable energy, and GlenWyvis aims to take a lead role in the rejuvenation of Dingwall and the Highlands. With beautifully spiced undertones, GlenWyvis Original Highland Gin will be an excellent addition to your gin collection. This unique Highland gin is made from 9 botanicals which include locally picked hawthorn! It has a crisp full bodied taste with hints of citrus shining through, along with a spiced undertones. The finish is delicately spiced – cinnamon and coriander warm the palate. Recommended serve – over ice, with orange peel and bruised coriander leaves. 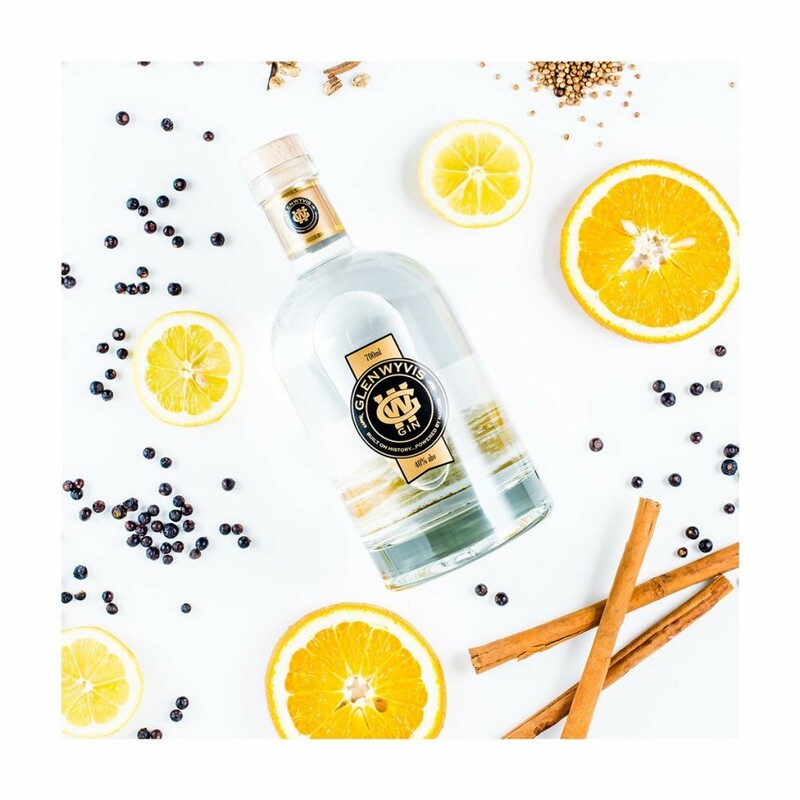 We’d recommended this craft gin is served over ice, with orange / lemon peel and a sprig of bruised coriander or rosemary – delicious!